Our client is the owner of multiple squash centers, where squash league matches take place. 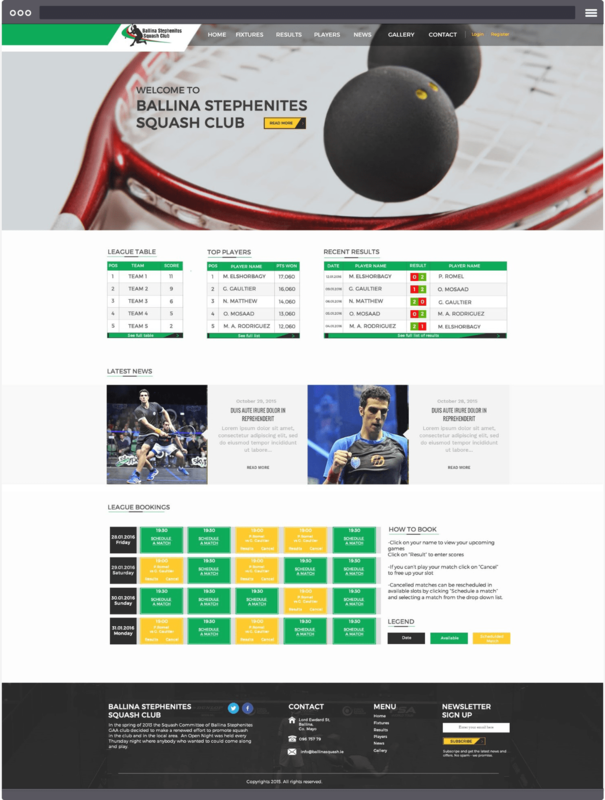 The aim was to create a portal that would let our client manage the league and other features such as league matches, matches between individual players, booking squash courts and presenting the results of matches. To create a calendar with squash matches, to which the user of the portal can join. To create a reservation system with free time slots of the courts so that the users can book them. To extend the functionality of user accounts to allow users to take full advantage of the functionality of the portal. To present match results separately for teams and for individual users as well as providing extended match statistics. 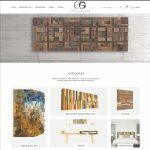 Darkblue Design, a web and graphic design agency. 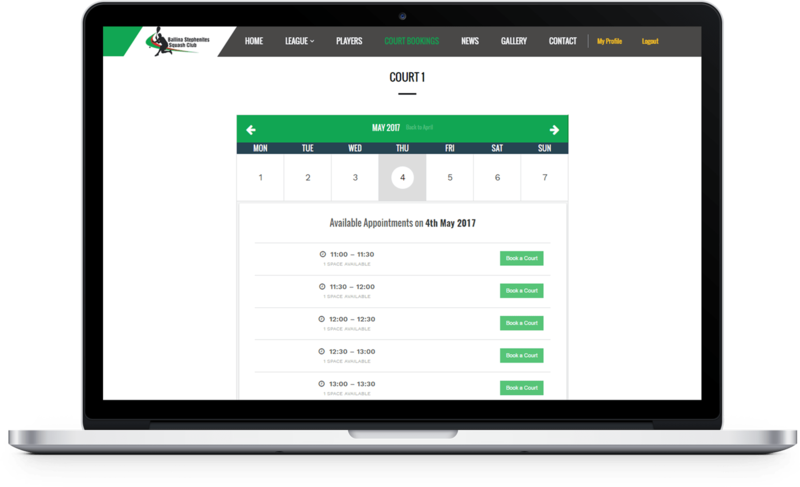 We also created a reservation system with available/unavailable time slots of the courts of which the users can book. The calendar is displayed according to the slot status. The plugin also requires users to validate their data when requesting to book a court from the calendar. 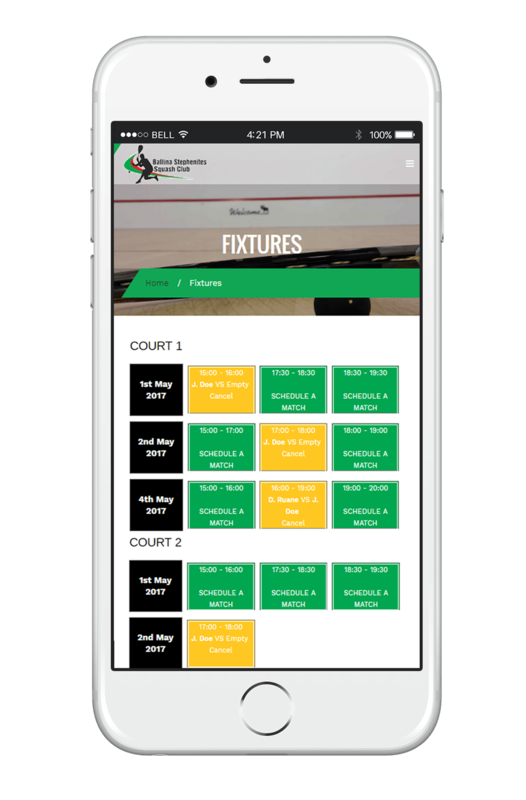 A calendar with squash match fixtures, events, results and statuses was created using the Event Manager plugin. Events are displayed according to their status, users are able to join events and also insert match results after play. We split the standard WordPress account into two types of users (players and teams) and expanded these accounts with more information. 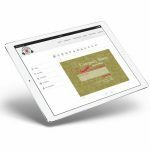 We also created customized forms for registering and logging in. 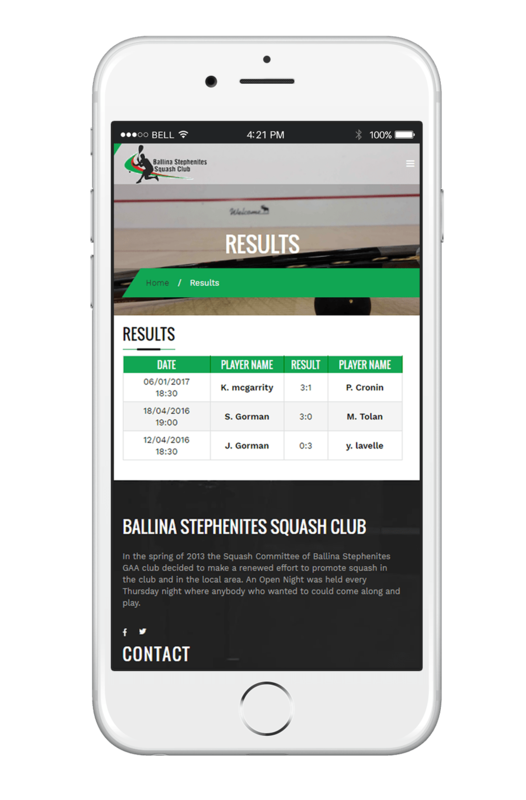 Match results are displayed on user profiles (separately for individual users and teams) and are managed by users. The results of the matches are obtained from the database extended match statistics are also presented. Players and teams can follow their individual as well as team performance. 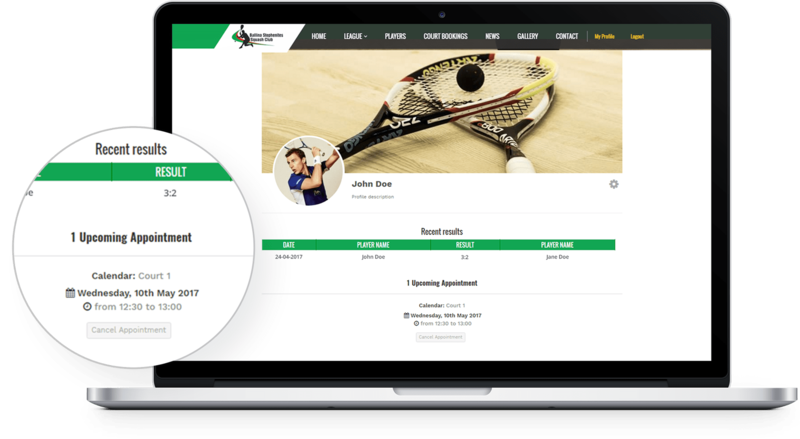 The end result: an easy-to-use squash league management system with booking features.